You have to be 'Swift' to catch up with a 'Python' in the real world, isn't it? How else would you match up the venomous snake! Well, that's not limited to how it is only in the real world. In the world of the synonymously named programming languages, it is exactly the same way happening. Nature at work? Or smartly named coding languages? Well, that isn't for me or you to decide! What I am going to write in this blog is how the two languages are different in their own ways. Python Web Frameworks: Read about Top 5 Best Frameworks for Python. In this article, we have discussed the pros and cons of Best Python Frameworks like Django, Web2py, CherryPy, Tornado, Dash. There is a huge demand for the framework in the market, regardless of the platform. Online Interview Questions: When appearing for an interview, you need to be well prepared to respond effectively to the questions that are asked by the employers. Whether you are a fresher or highly experienced professional, each and every language plays a crucial role in any kind of interview. These languages help in deciding the outcome of your interview. 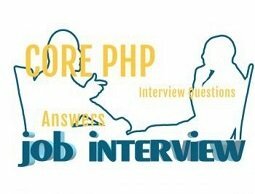 This questions and answers section consists of some brief information about the topic and some commonly asked questions and answers in the interview of those languages. Some of the most important questions and answers about various important languages will be provided which you can even bookmark to enhance your knowledge before you appear for any interview. All the answers related to each and every language, are short and simple. They can be easily understood and are also to the point. More than 75% of the frequently asked interview questions and answers can be found here. 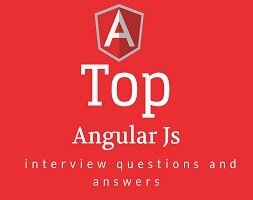 These questions have been designed, so that you people can get familiar with the type of questions you may face while you appear for an interview, be it of any programming language. Normally, an interview starts with the basic concept about the topic and the interviewer tries to extract every other basic information you have on that topic. Later he continues with further questions as the discussion goes on. If you are a fresher in this field, then it is not important for you to answer the complex questions. The interviewer never expects that. Instead, you should make your basic concepts really very strong. It will give you a plus point. 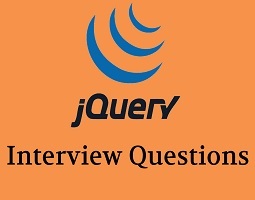 When giving an interview, it is really not important that how many questions you couldn’t answer. The most important thing is that whatever you answered, you must have answered it with confidence. You just need that pinch of confidence and you are all set for the interview. Study the interview questions provided here and make your chance of getting the job to 90%. All the very best for your future endeavor and cheers!